All clothing orders over $50 SHIP FREE! Clothing & accessories are $3 shipping. All shoes are $6 shipping. Shoe orders do not qualify for free shipping. Please note the subtotal must be greater than or equal to $50 in order to be eligible for free shipping. Taxes & other fees do not apply. We offer same-day shipping on most orders. However, due to the size & volume of some orders it may take up to 24-48 hours to ship. We try our best to get all orders out the same day if they are placed before 2 p.m. CST. Our priority mail typically ships within 2-5 business days. While most orders arrive within 2-3 days of purchase, we cannot make guarantees on the speed in which USPS delivers them. We are not responsible for items delayed by USPS. Please note delivery times do not include Sundays or holidays. 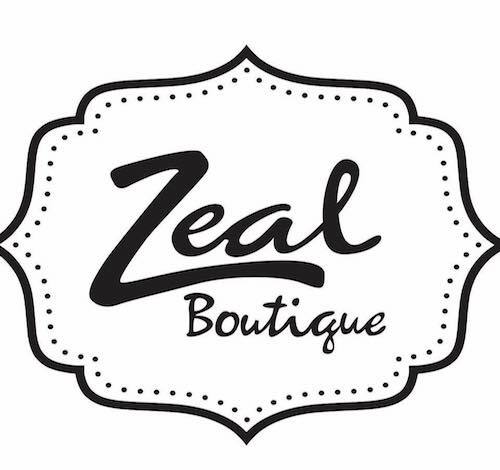 In the rare event your package is misplaced by USPS or stolen, Zeal Boutique is not responsible for items lost in transit or stolen. Please email us at shopzealphotos@gmail.com or give us a call at 228-205-2630.